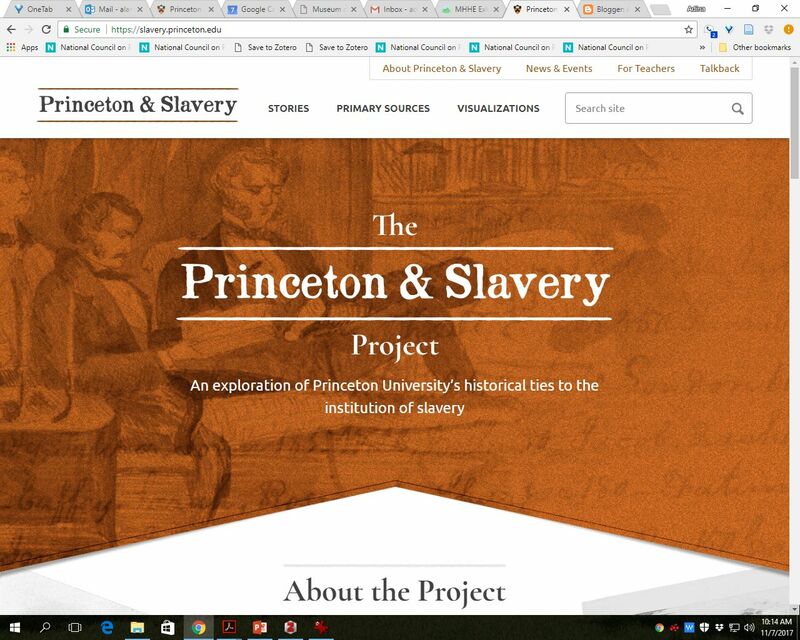 Princeton is my home town, and the university has a long and complex history with regards to racial politics. 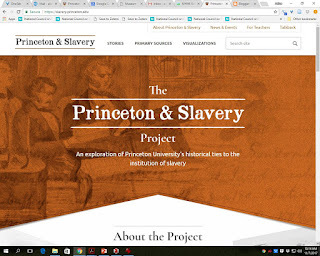 It is exciting to see such path-breaking work coming from the history faculty and students at Princeton. I will certainly use this work as an example in my class in the spring.